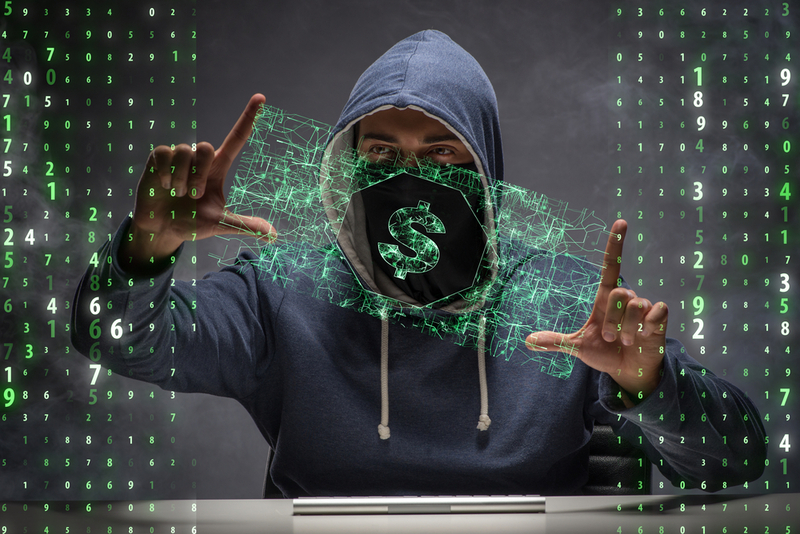 No matter how hard the financial industry works to stay ahead of those who seek to subvert, infiltrate and rob it, malicious actors keep pushing forward and penetrating existing security measures. Inevitably, many of these attempts are successful - and it’s up to professionals in both the financial and intelligence sector to track hackers, plug gaps and fix attack vectors as quickly and efficiently as possible. Machine-based investigation tools might be the answer. But first, more on the problem: Cybercrime has become so sophisticated that the next financial crisis may be “triggered by a cyberattack,” warned Ravi Menon, the managing director of the Monetary Authority of Singapore, at a forum hosted by the Australian Securities and Exchange Commission in Sydney. “As more financial services are delivered over the internet, there will be growing security and privacy concerns from cyberthreats,” Menon added. These threats include - but are in no way limited to - runaway algorithms, firewall circumventions and email scams. For an example in the case of email scams, take the recent story of a massive fraud scheme out of Lithuania that came to light recently: Someone in that country fooled U.S. firms into wiring him over $100 million, according to a report from the Guardian. Pretending to be a computer hardware manufacturer based in Latvia, the individual registered a company with the name of an existing manufacturer and began a series of email correspondences with major technology firms in the U.S., complete with forged invoices, contracts and letters. How should firms handle this or a similar type of intrusion? They should pay attention to the words of Sweeney Jr. and follow the big data “footprints” left by hackers to catch them both in advance of and after attacks. Account Check: Look for suspicious activity or transactions associated with buyer and seller accounts. Device Check: Look at IP address activity and history on both sides. Activity Check: Examine historical records, behavior, patterns and links between accounts. Risk Strategy: Aggregate results to find connects between them and past actions. Manual Review: Manually collaborate with other professionals and teams to bring human insight into the investigation. The study concluded that Alibaba effectively implemented the big data-based fraud risk management system and reduced the incidence and cost of fraudulent payments within its network of accounts thanks to the five-tier approach. Other ecommerce, financial and industrial firms should take note, and if they’d like to learn more about machine-assisted investigative platforms that can help battle the fraudsters, check out our eBook.